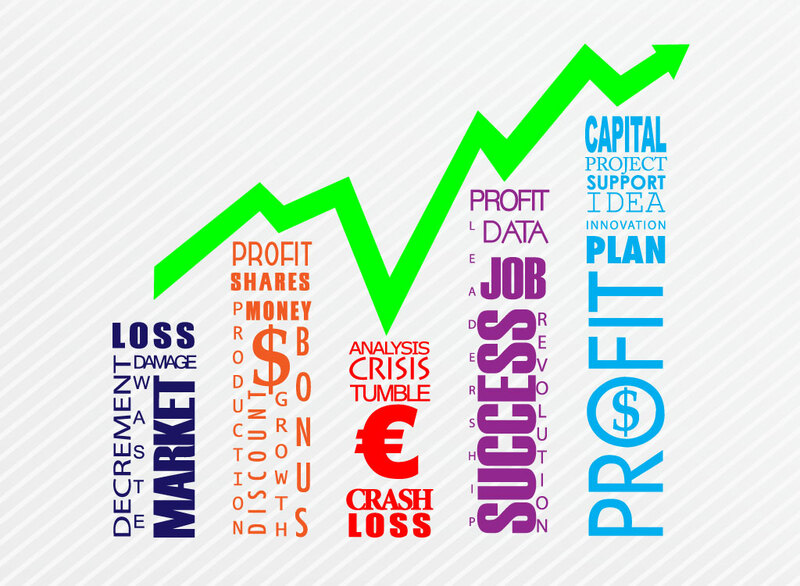 Creative vector design combining finance terms with a bar graph style layout including a green climbing arrow. Cool colors and each text image combines vertical and horizontal text for a clever overall graphic. Free download for your finance and economics newsletters and blogs. Terms of this economy footage file include decrement, loss, damage, market, waste, profit, shares, money, production, bonus, discount, €, $, growth, analysis, crisis, tumble, crash, loss, profit, data, job, success, revolution, leadership, capital, project, support, idea, innovation, plan and profit. Tags: Credit Crunch, Crisis, Economy, Financial, Graph, Growth, Shares, Stats.